Bespoke simply means “specially made for a particular person” or “specially made for a particular person, organization or purpose”. 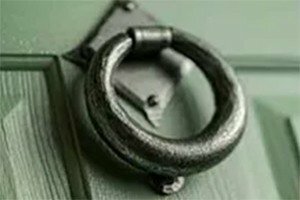 So what we are looking at in this article, are front door options for those homeowners who want something above & beyond what a standard front door can offer. 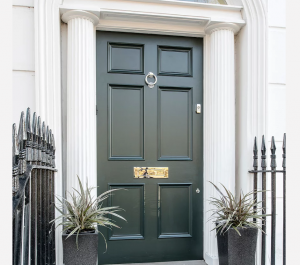 Why invest in bespoke front doors? Let’s start with a “spoiler”. 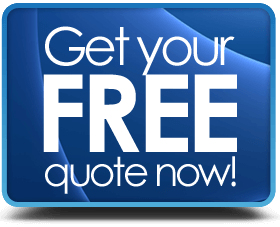 Bespoke front doors are costlier than average, so you will need a healthy budget to get into this market. 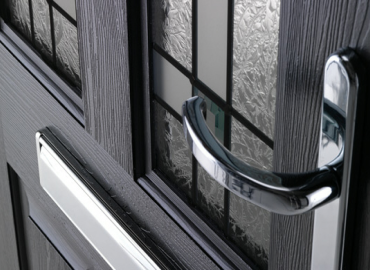 It’s not uncommon to find high-end aluminium doors costing over £2,000. You need one due to some kind of design requirement (aesthetic or structural). Maybe there is some element of planning rule / restriction that requires it. You want something different from everybody else. However, what you get in a bespoke door is something that makes a statement. You also get a door that is tailored to you, that complements your home and can add major desirability. 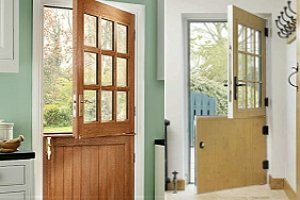 Hardwoods are used extensively in bespoke door manufacture. Oak and Mahogany are popular, but you could go for Beech, Ash, Walnut, Maple or some African hardwoods such as Meranti or Idigbo. 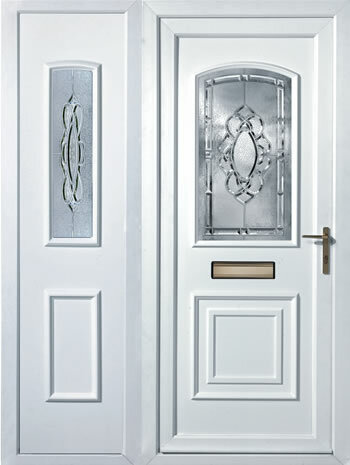 Panel or Slab bespoke front doors are very popular. Aluminum front doors occupy a lot of the contemporary market space, with some elegant and intricate designs. One more recently appearing design is the liquid metal door. This is where a metal surface costing such as Copper, Tin, Brass, Iron or Bronze is applied to an engineered timber door. The metal surface can then be worked on to create patterns or patinas – it can even be “aged”. They have to be seen to be fully appreciated. The bespoke exterior door market is filed with amazing designs that can just “knock your socks off”. There is way too much diversity of design to be able to cover it in a single short article. Suffice to say, that if going bespoke appeals to you, then you won’t be disappointed with what’s out there. To give you somewhere to start, I found the Camel Group offered some seriously amazing products, including the rather amazing liquid metal doors (see links above). We are grateful for the images in this article, but we suggest you visit the websites and take a closer look.